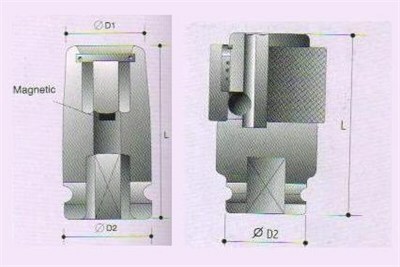 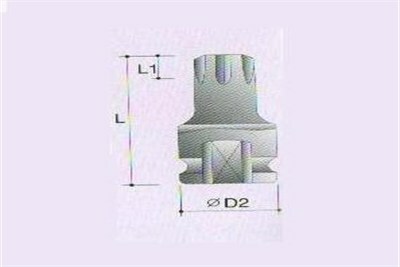 Shree Assembly Tools Pvt. 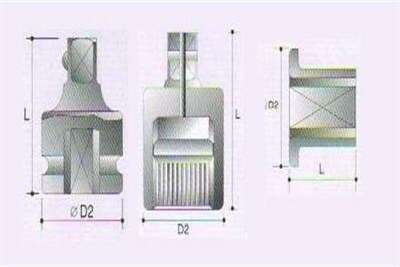 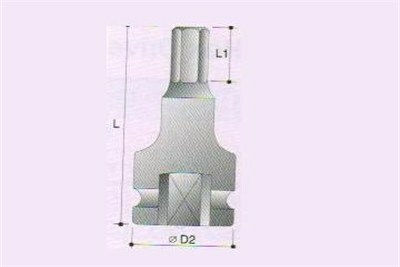 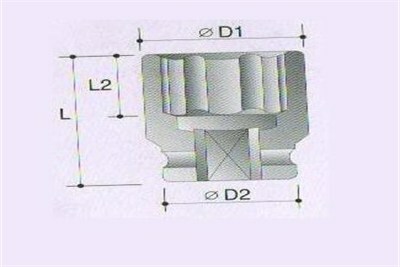 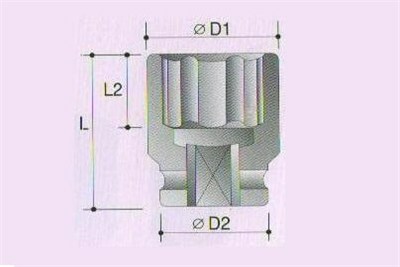 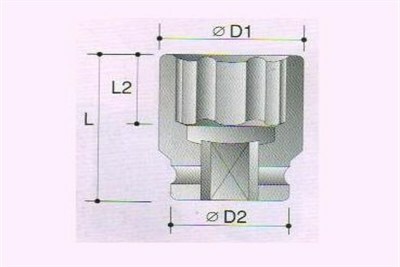 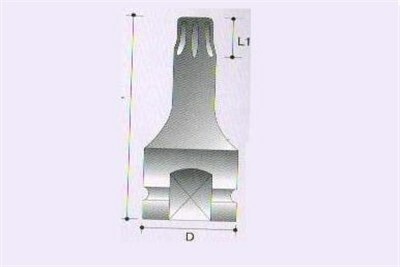 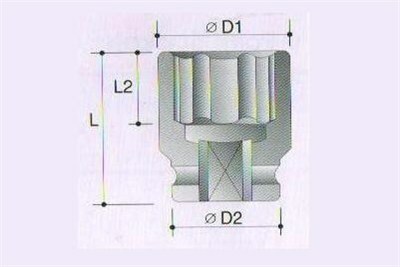 Ltd. is one of best manufacturing Impact Socket from last 10 years in the markets. 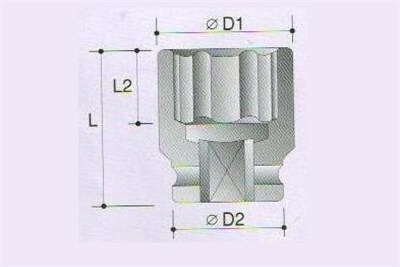 Shree Assembly Tools Pvt. 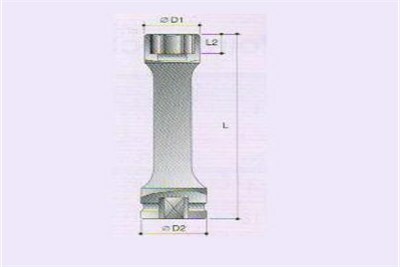 Ltd. is growing company who supplying our product in all over Maharashtra. 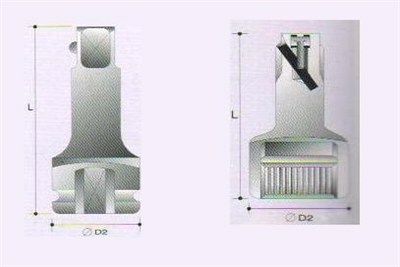 We have an experience team to make quality product & deliver it on time. 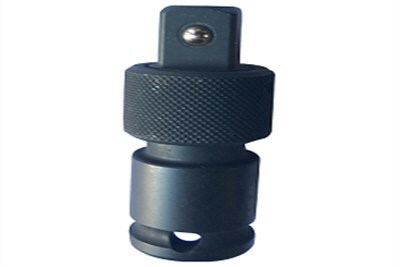 We are having all reputed customer in Automobile, Home Appliances & Electronic fields. 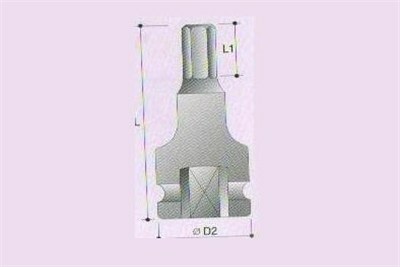 We have all imported socket, all type Screw Driver Bids-Bid Socket and GFB Make.